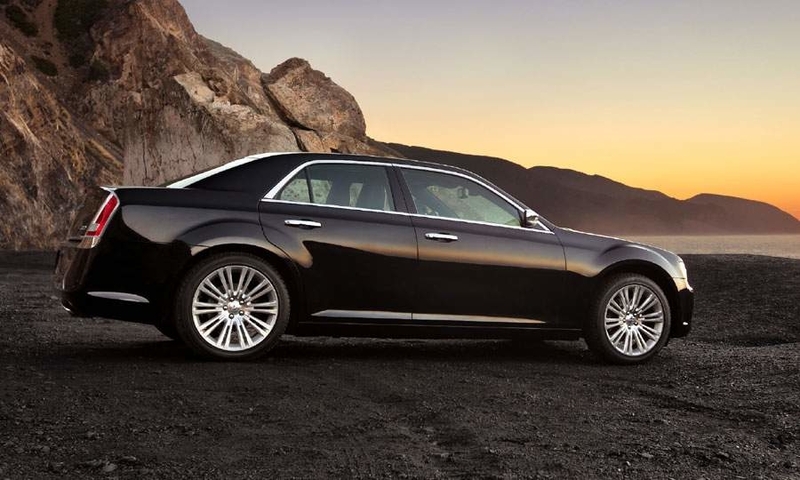 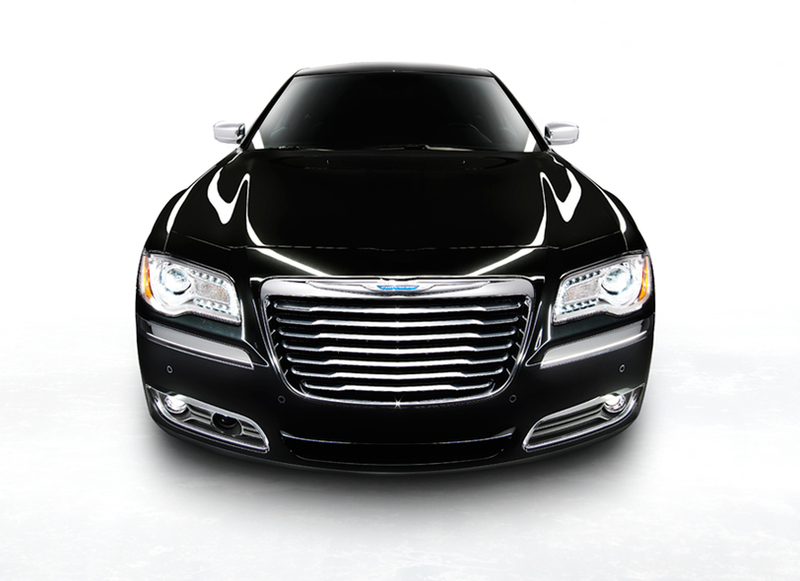 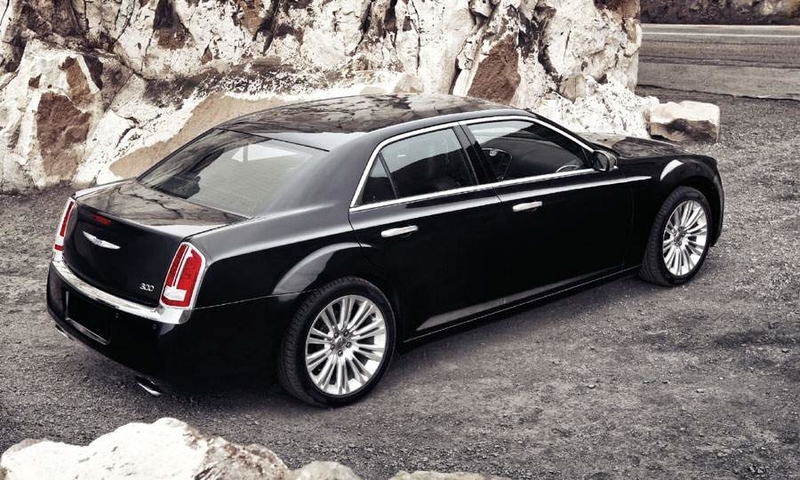 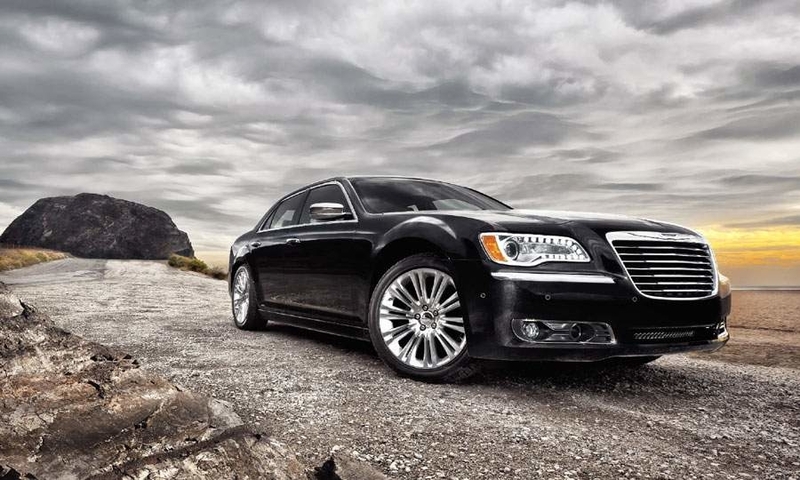 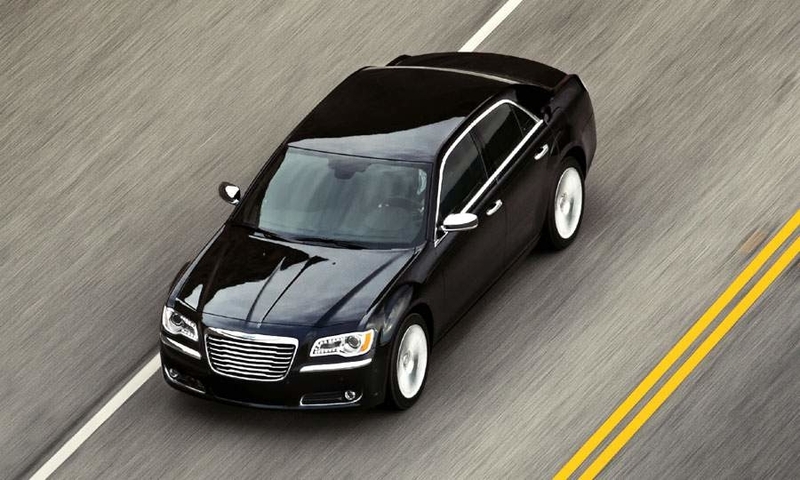 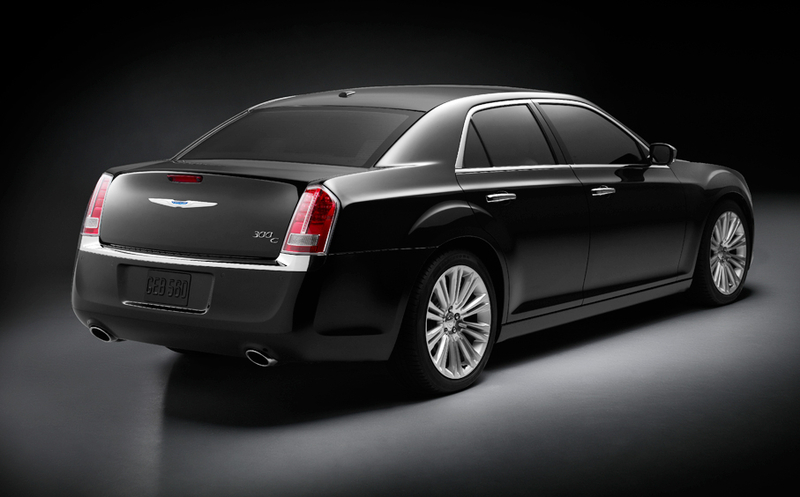 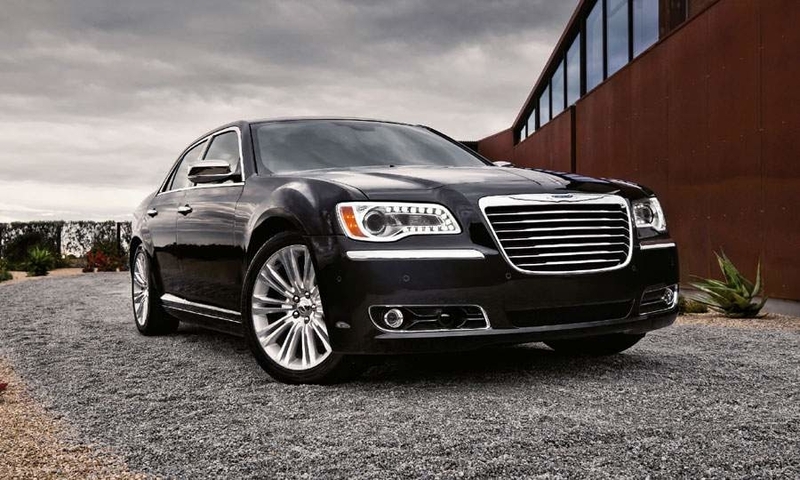 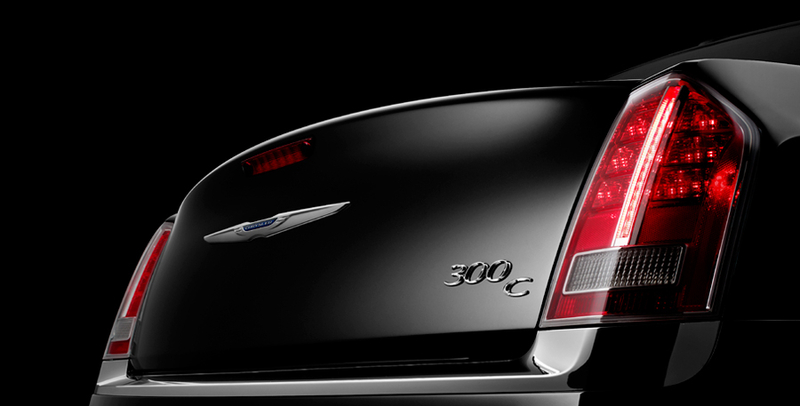 On the new 300 sedan, above, Chrysler will make the previous-generation, Bentley-like grille available through Chrysler's Mopar parts and accessories division. 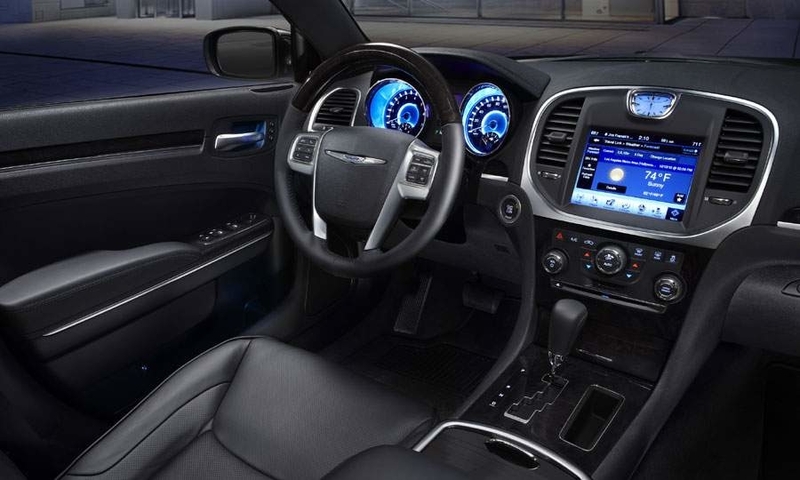 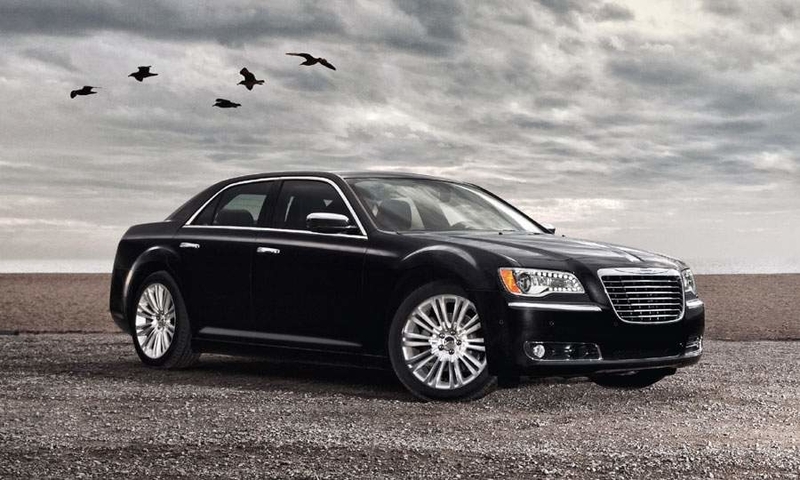 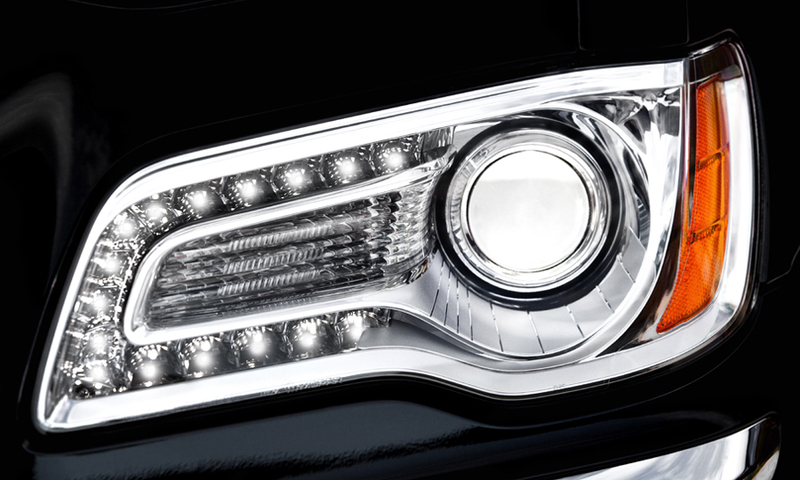 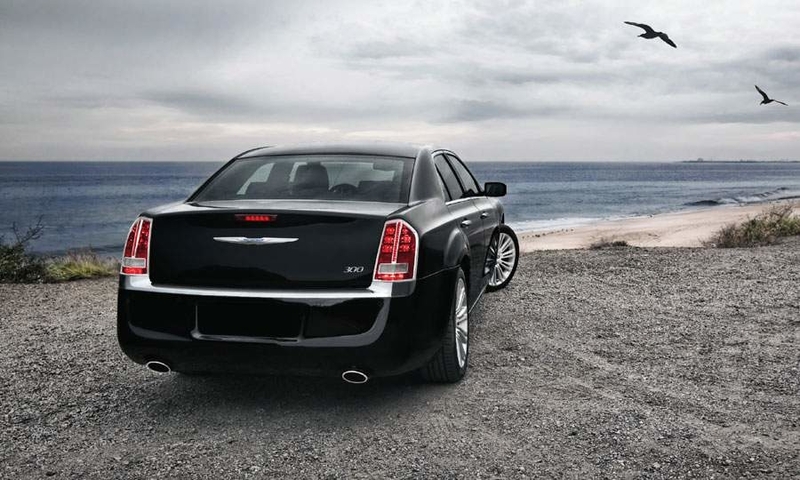 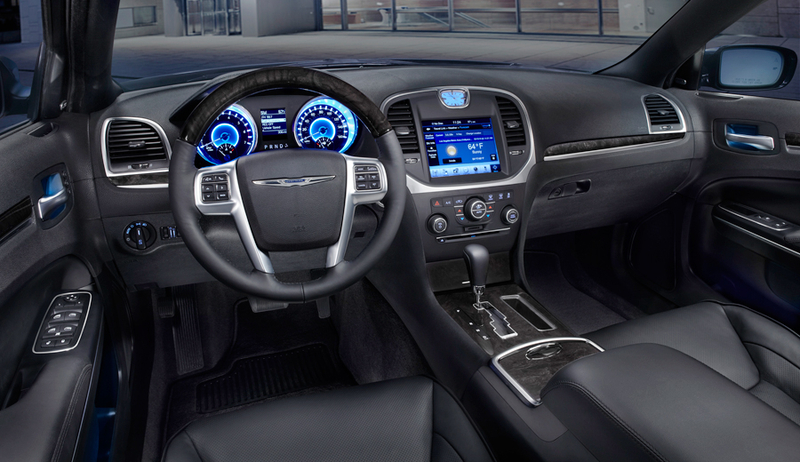 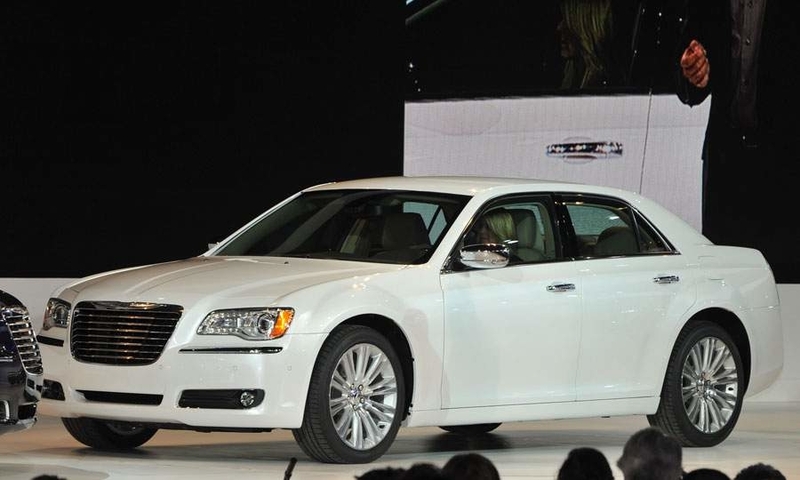 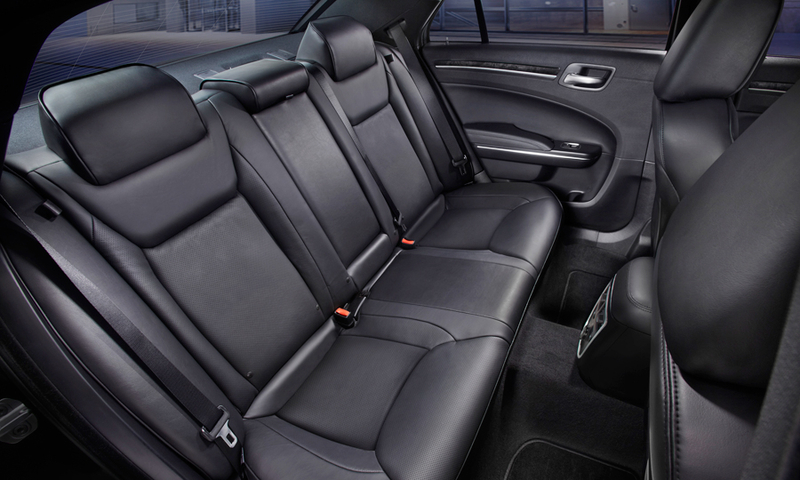 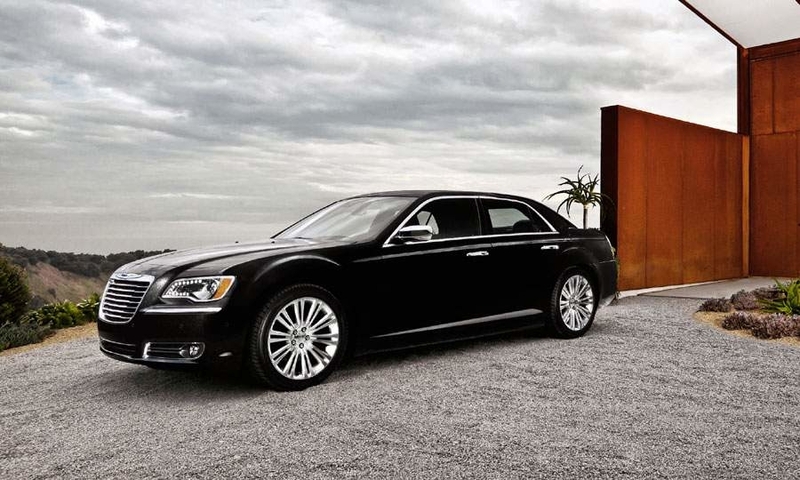 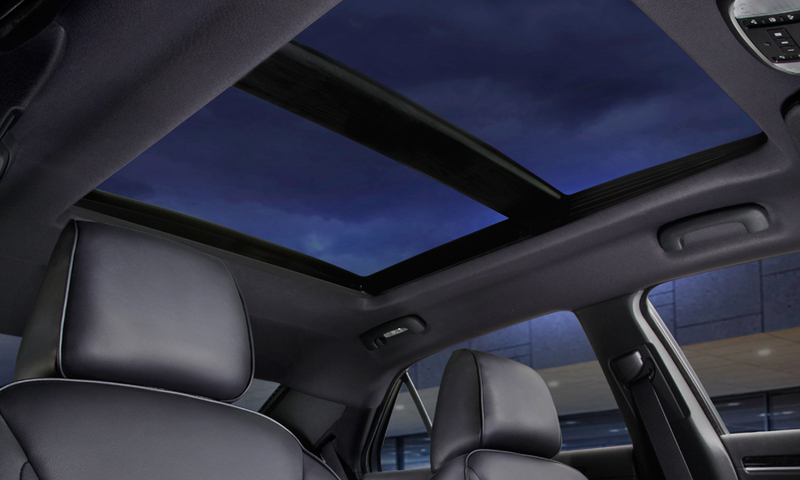 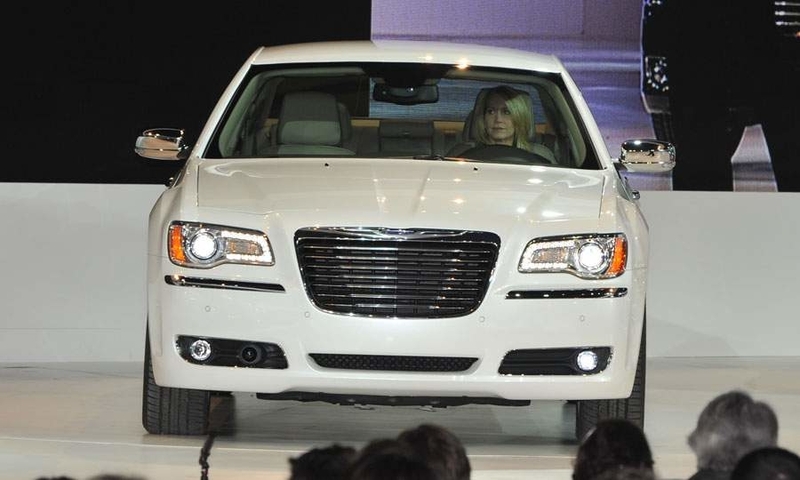 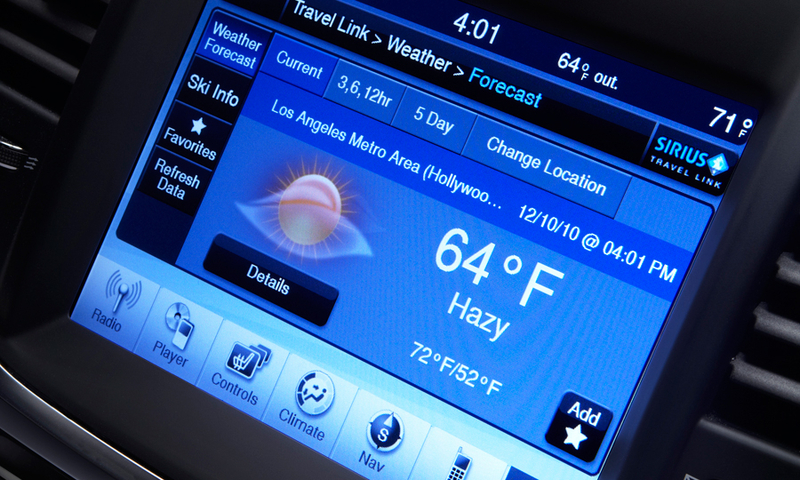 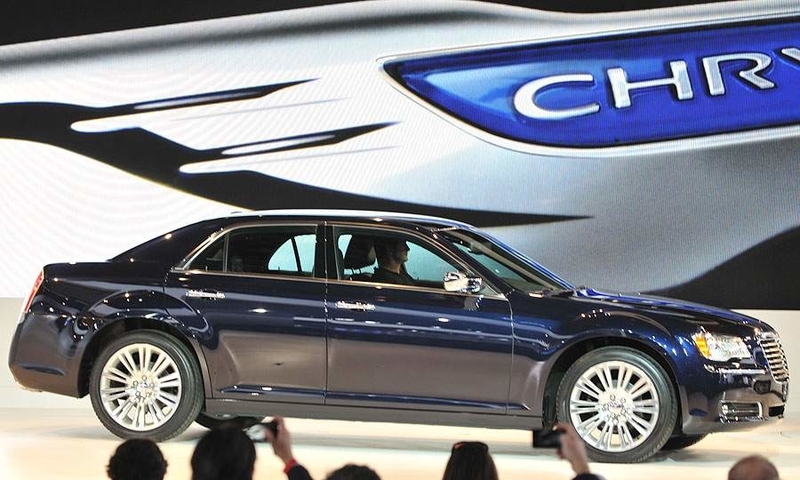 Cars were the stars for Chrysler in February. 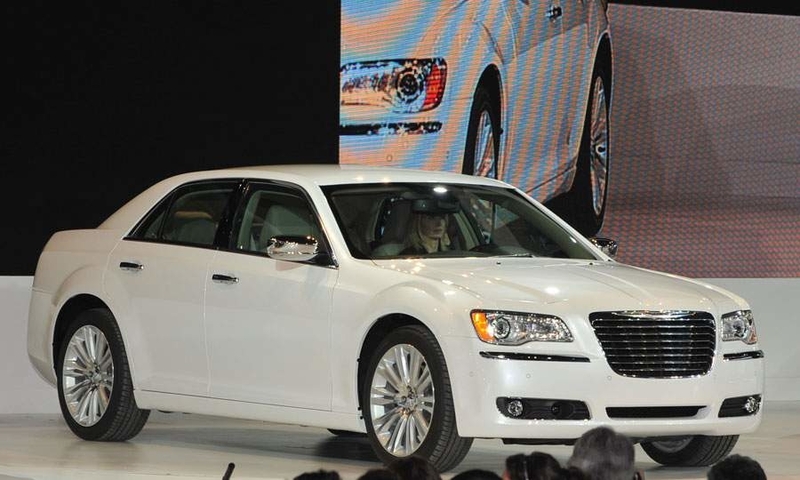 Passenger car sales more than doubled last month to 40,024 units, with 300 demand surging 480 percent.